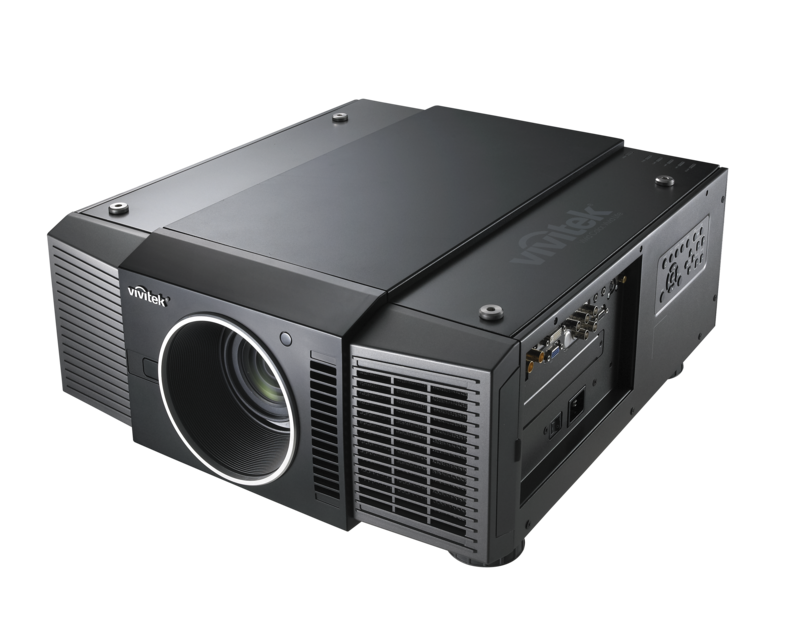 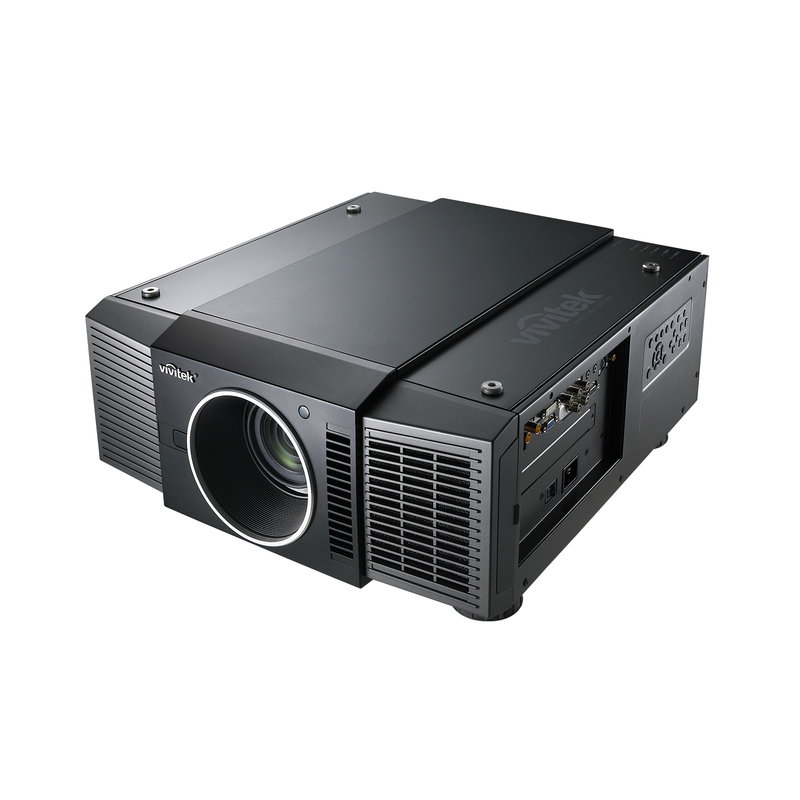 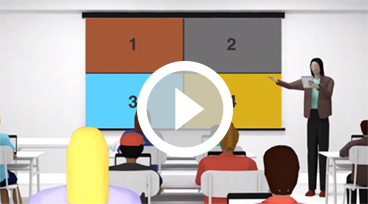 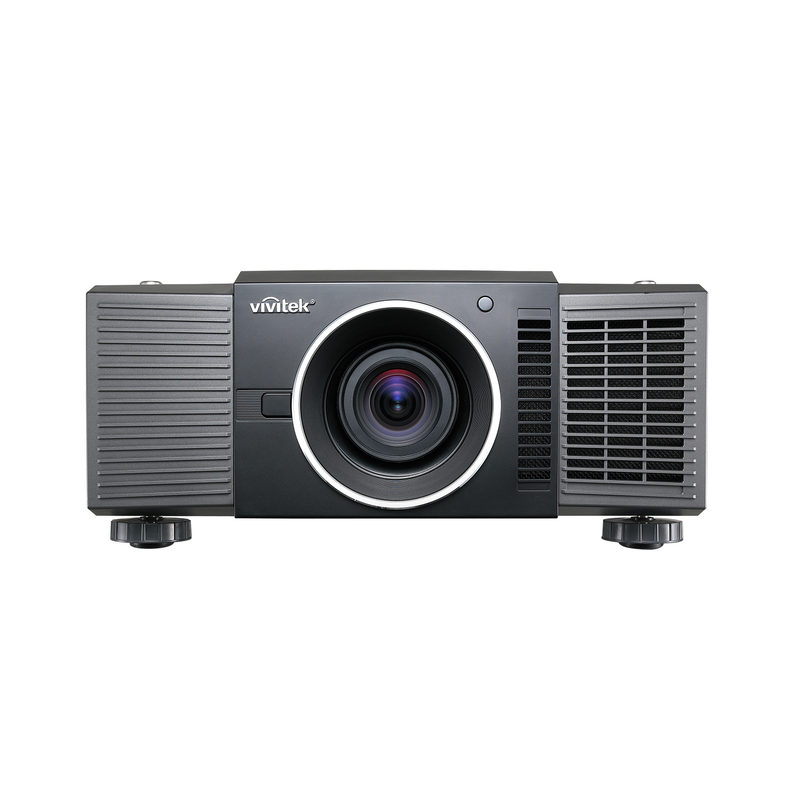 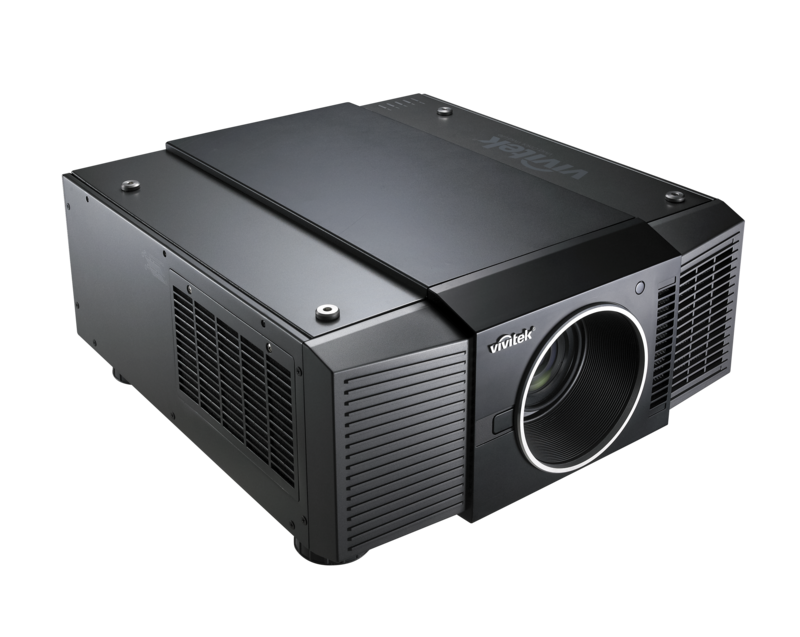 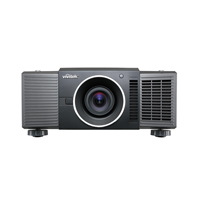 The perfect solution for diverse large-venue applications, the Vivitek D8800 features native WUXGA resolution, HD-SDI connectivity, DLP®/BrilliantColor™ and dual-lamp technologies. 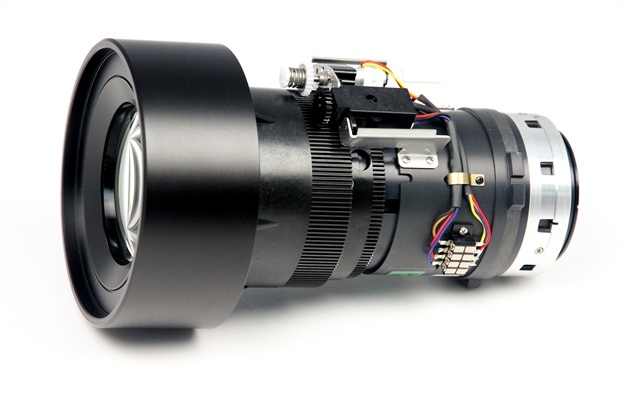 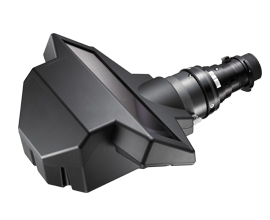 Designed for video stacking, the D8800 features centered optics with motorized lens shift, zoom and focus. 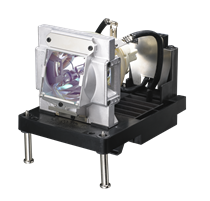 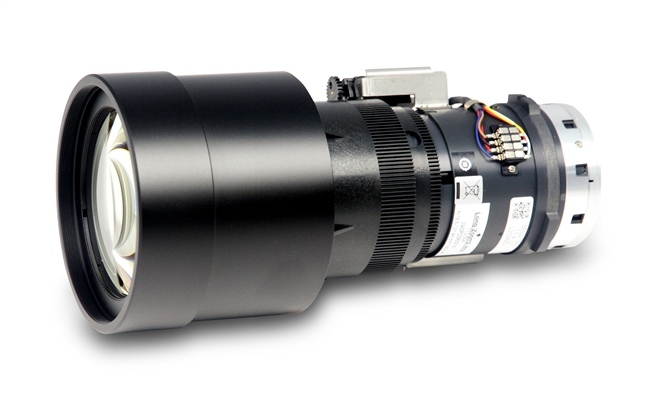 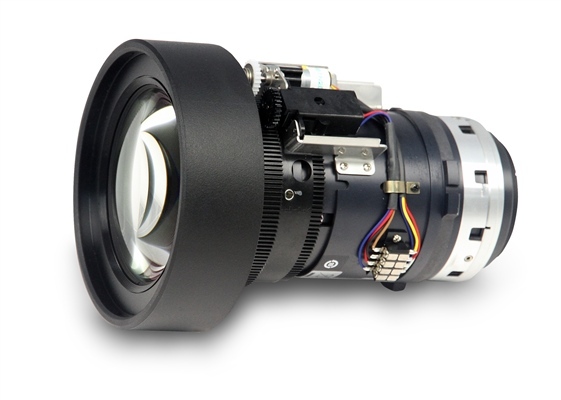 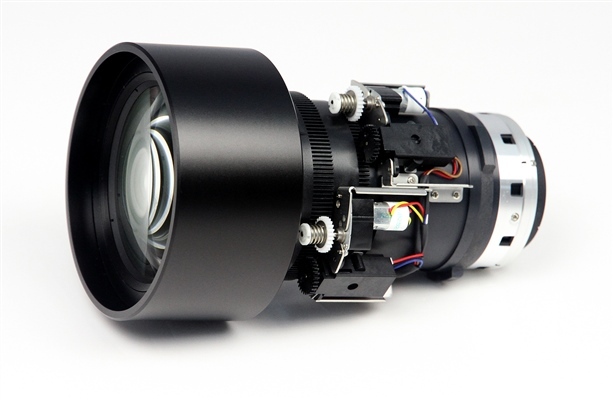 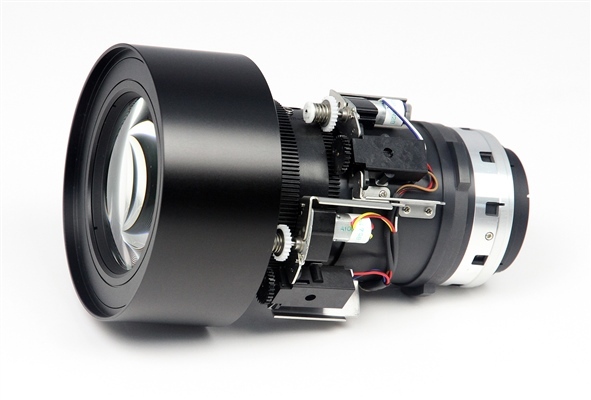 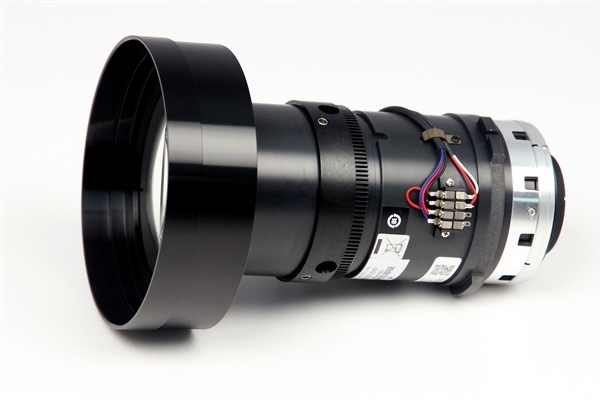 The Vivitek D8800 offers six interchangeable bayonet lens options to match up with various installation requirements. 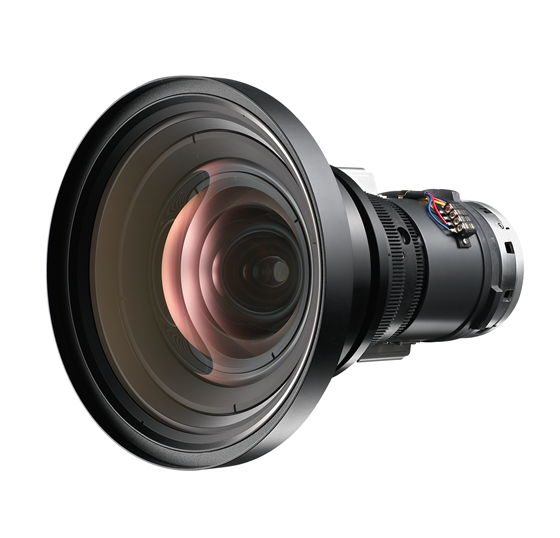 Featuring built-in edge blending and warping capabilities, the D8800 can take you beyond its native aspect ratio and into endless possibilities. 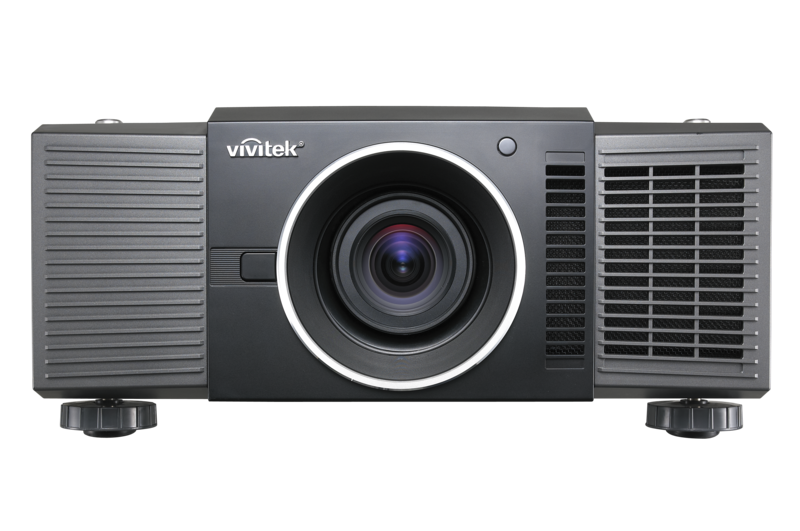 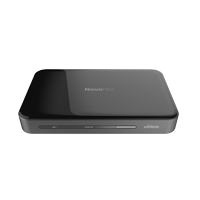 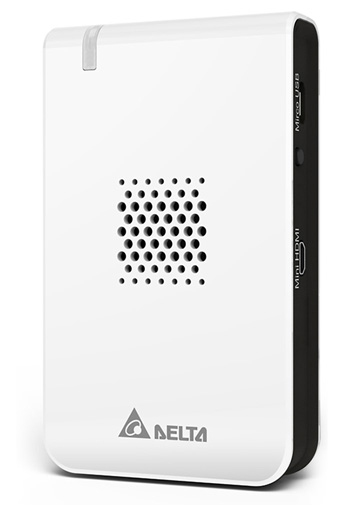 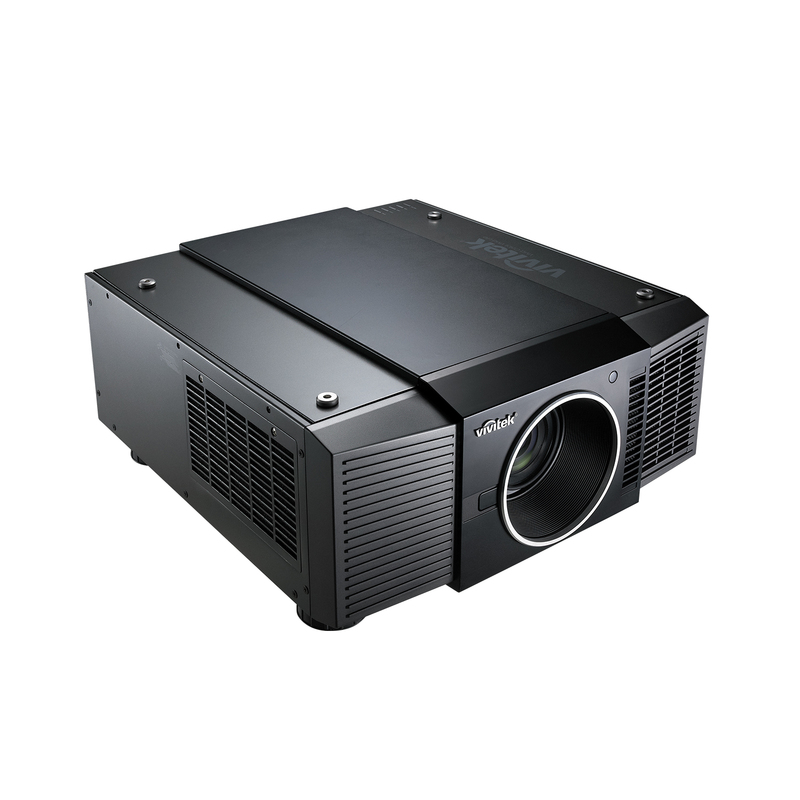 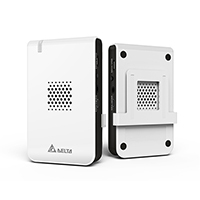 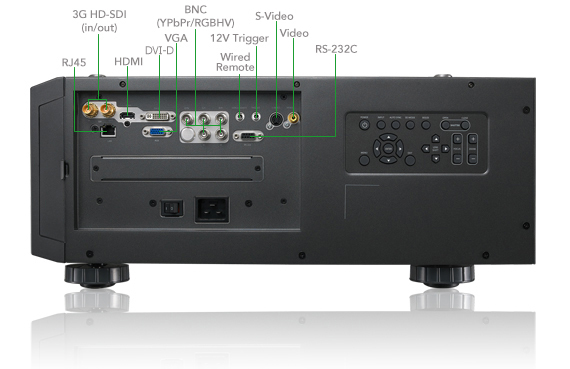 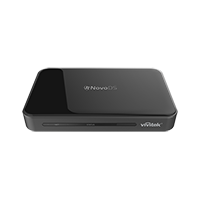 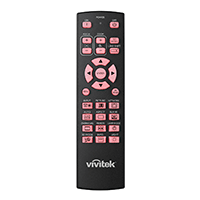 The Vivitek D8800 provides the connections necessary for a large venue and many other enviornments: HDMI input, BNC for YPbPr/RGBHV, VGA input for PC and Laptop, S-Video, Composite video, IR input, Rs232c and 12V Trigger for screen automation.